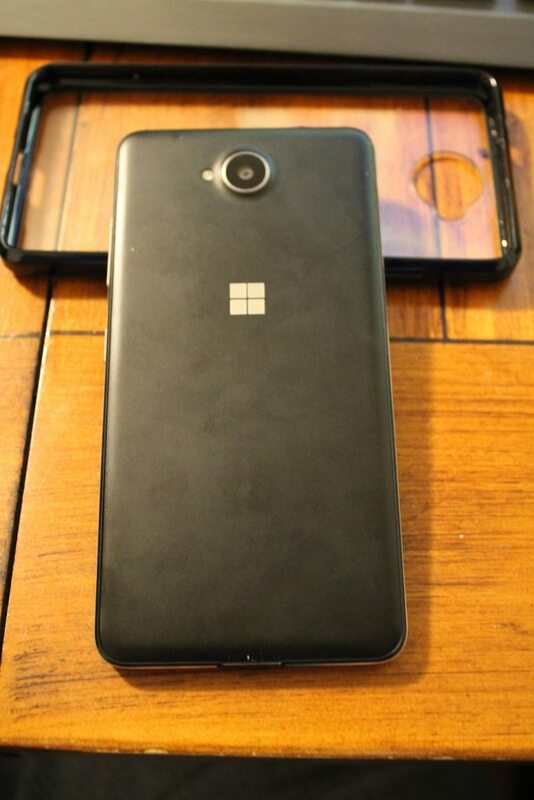 Item Description: I'm selling my Lumia 650. This phone literally has scratches on the screen or anywhere on the body, I currently daily it in a clear case, the case has small legs on each corner to elevate the phone. I've also cleaned out 98% of the dust from both speakers. Comes with charger. It's currently unlocked and on Cricket Wireless. Price: $180 OBO or Android Phone. Personally looking for Nexus 6p (variant) or oneplus 3 device. I'd love to, but not having an SD card slot kinda kills it for me. Thank you for the offer!! I have a Moto G4 that I used for about a week if you are interested. Still for sale or trade. I still have it, no rush to sell anymore. Whats your best offer? Is phone still available? I'm in Dallas if you want to forgo shipping cost. Sorry Everyone, been super busy. I do get notifications on forum posts. I do apologize. Looking at PM's now in order received now. FYI the phone is still available. Tracking sent via email. Please let me know when you ship. Thank you!! sold to bunky1971. Thank you, everyone for your time. bunky1971, RumoredNow and libra89 like this. Congrats to the buyer and seller both! 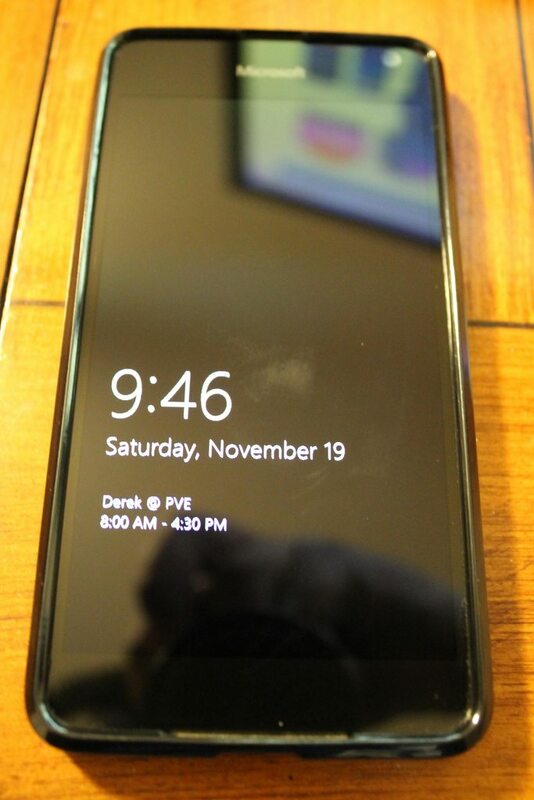 How can i unluck my lumia 535 if i dnt want to wait for such a lang time like 888735 minutes? Lumia 950 using cellular data like there's no tomorrow!